This retro inspired game caught my attention today on Steam. Developed by PixelTrip Studios, THE VIDEOKID is a 80s throwback designed to get those nostalgic memories flowing. If your an older gamer the first thing that comes to mind when watching the trailer is PaperBoy. If PaperBoy had a baby with Skate or Die, then that baby grew up to have a baby with Tony Hawk, you’d get THE VIDEOKID. 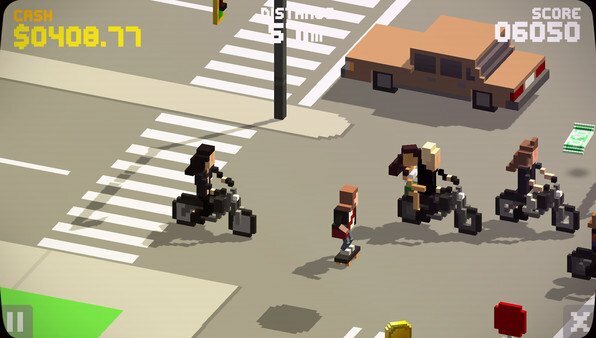 Skate, hitch and grind your way through hazardous streets; dodging 80s bikes, cars, trucks, trains & more. 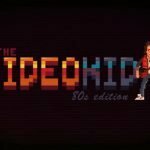 The Videokid is jam packed with 80s nostalgia. Relive classic moments of all your favourite movie, tv and cartoon characters and remember… the further you get the more epic the references become! 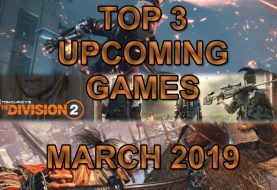 The goal is simple: Avoid being busted by the cops, pull off sick tricks and complete crazy combos to earn bonuses; all whilst trying to stay alive just long enough to deliver your pirate video round and get to your girl in time! 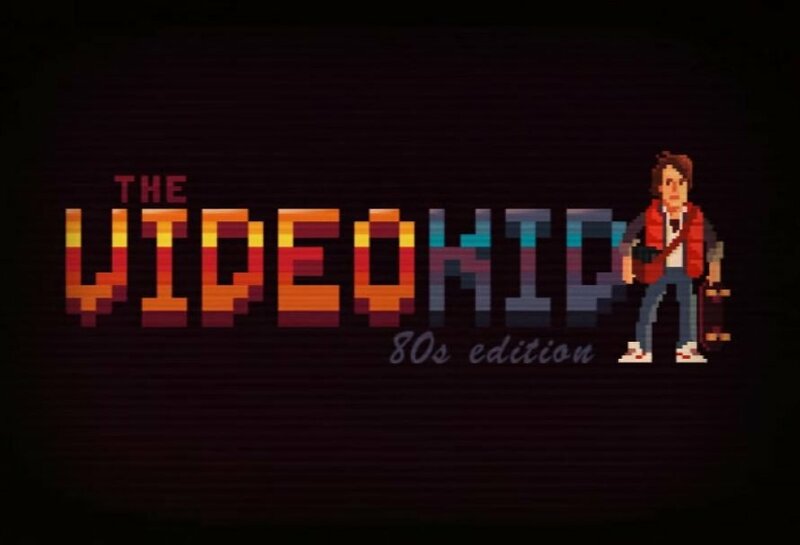 From retro arcade style sound effects, to the incredible 8bit inspired soundtrack (written by DJ Savant) the Videokid pays pure homage to your favourite games of the golden era. 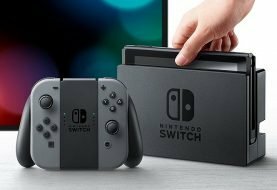 As an older gamer sometimes I feel that games are getting so advanced that their losing their fun. I enjoy many new games, but at heart I’m more of a retro gamer. 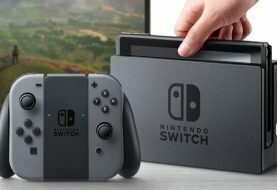 In the last couple of years the indie scene has hit us with a wave of retro inspired titles. Many of the new games being designed to look like the classics are just as much fun as the originals, and sometimes even better. Since this game just came out today, I have yet to try it out to give it a review. If you try it, and like it, please come back and leave a short review in the comment section below.